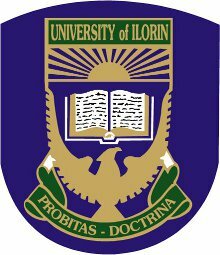 The management of the Ilorin Business School (IBS), University of Ilorin (UNILORIN), has announced the date, venue and time for the 2017/2018 second qualifying examination. Ilorin Business School 2nd Qualifying Examination Schedule. Venue: IBS, University of Ilorin.